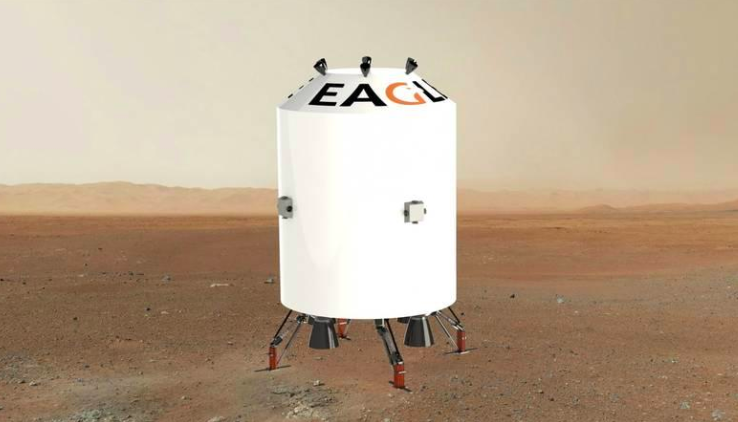 According to Andrzej Charytoniuk from the Wrocław University of Science and Technology press office, the task of the participants of "Red Eagle - International Student Engineering Contest to Design Mars Lander" was to design a lander that would deliver 10 tons of cargo to Mars. In their work, students were allowed to use only currently available technologies or ones that can be developed until 2026. The designed structures were to be simple, safe and cheap. 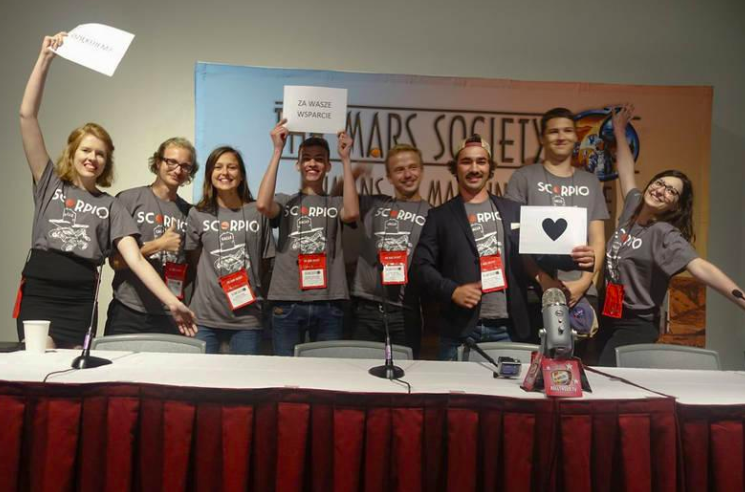 15 teams from around the world competed in the contest, and in the final five, in addition to the team from the Wrocław University of Science and Technology, were also teams from France and the USA, as well as two mixed groups - German-Swedish and Italian-Indian teams. Ultimately, Wrocław students ranked second and won a 5,000 dollars prize. The authors of the awarded project are students from the Off-Road Science Club at Wrocław University of Science and Technology. The authors emphasize that the most difficult task was developing a method of the ship deceleration while entering the atmosphere. "The only reasonable solution is to combine several deceleration methods. In our project, we used aerodynamic braking with a HIAD module (Hypersonic Inflatable Aerodynamic Decelerator) and rocket engines in the final landing phase" - emphasises Justyna Pelc, vice president of the Off-Road Science Club. Students also used 3D printing technology to "print" electronics, which, as the authors emphasize, allowed to reduce the mass of these systems and keep the costs low.